Following the implementation of the Finance Act 2016, new tax rates for Kenyan PAYE came into effect from January 1st 2017. 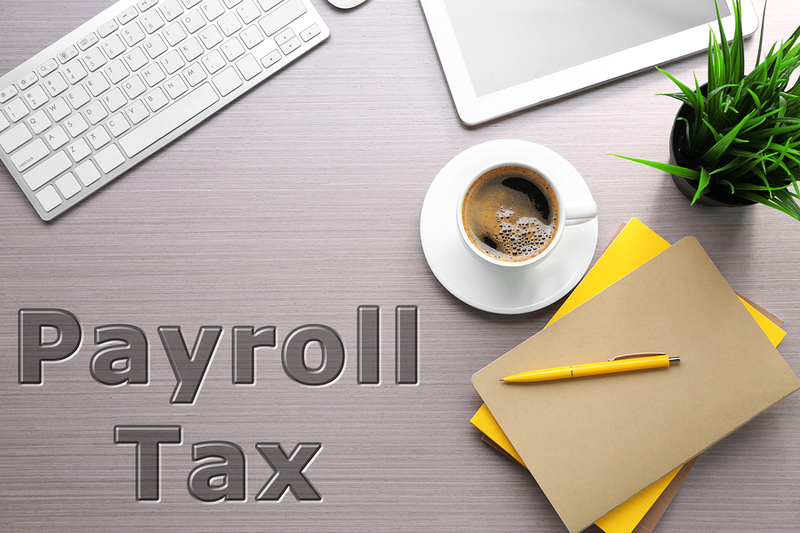 Hence submissions for January 2017 payroll should reflect the new rates. The changes represent a lighter tax burden, albeit minimal, especially for tax payers in the higher income bracket. Use our free PAYE tax calculator to see how your income has changed with the new act.